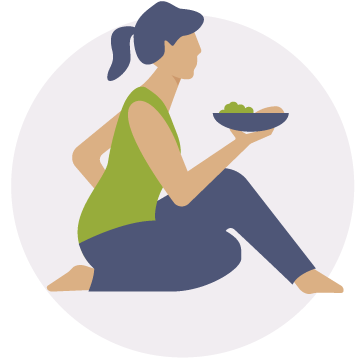 Try our online prenatal yoga classes for FREE today! Begin a transformative journey of calm and connection as a Ma Yoga Mama – and we’ll support you every step of the way. Access to our PRIVATE Facebook group, with over 3000 mamas! A nurturing community of open-minded, open-hearted mamas! A weekly care package, designed to aid you no matter where you are in your journey. "Love Ma Yoga! It’s individualized, calming, balancing, strengthening and nurturing for both body and the nervous 1st -time mom soul." 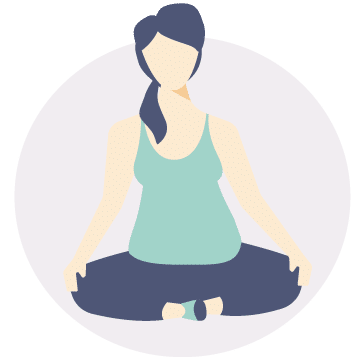 Thank you for all the great classes, it was really excellent to feel strong and confident throughout pregnancy, knowing that I could make it through an intense yoga class kept me from being afraid to exercise and really use my body the whole way through. Ma Yoga® is unique method of alignment-based prenatal yoga. Join the more than 10,000 happy mamas who have taken our classes in preparation for childbirth. Open your hips and strengthen the muscles you’ll need for labor. 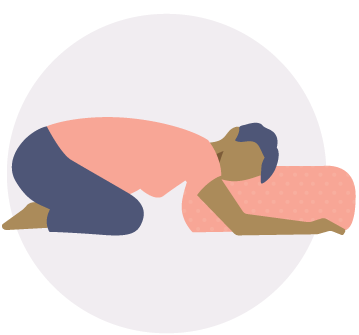 Learn breathing techniques and alignment to help you stay connected to your power throughout childbirth. Daily practices relieve muscle pain in the back, neck, wrists and other joints that are common during pregnancy. Enjoy a deeper connection to your body, baby and breath. Cancel at any time, with no strings attached. 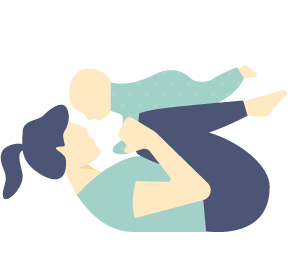 Nourish yourself and your little one with a daily practice that will leave you feeling strong, energized and connected to your resources. Don’t just get your pre-pregnancy body back; get in the best shape of your life! Strengthen, align and tone your muscles to reconnect with your powerful core. Taking time for ourselves is difficult, but with short guided practices we can nurture our loved ones without getting depleted nurturing, calm and loving attitude toward ourselves and our little ones. Discover healthy food habits for busy Moms, create your unique morning meditation practice, and learn how to get yourself out of back pain. Ma Yoga living members receive up to 30% off programs. online classes - completely risk-free. You’ll get access to all our expert content, videos and classes, the Ma Yoga Community Forum, and special offers from our sister companies. 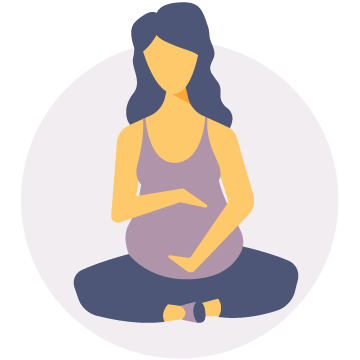 Learn why over 10,000 mamas have chosen Ma Yoga for pregnancy, motherhood and beyond. All Ma Yoga Living members receive 10% off and up to 30% off with Karma Points.